How do I log in Reply? The one and only special link to log in directly from any browser and start working on your campaigns right away. 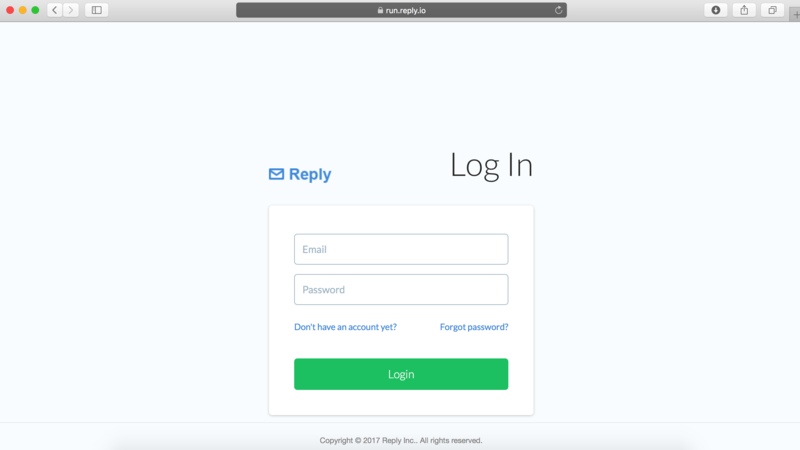 To get directly into the Reply client, type the following address into the browser address bar: run.reply.io.